Believe it or not, many cases are simply dismissed because the claimant forgot to include a crucial document or wrote his or her name down improperly on the form. That’s why it’s so crucial to speak to an attorney and have him or her look over your appeals claim before you submit it, so that you can be sure that you have made no mistakes. 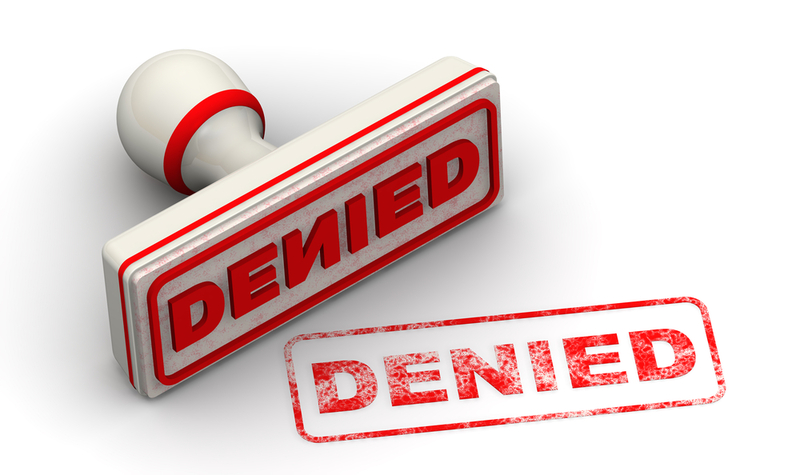 Sometimes, a Request for Reconsideration simply does not contain the necessary evidence in order to convince a reviewer that you deserve another shot at receiving benefits. Make sure that you have included documents from all medical facilities, treatment centers, or hospitals you have stayed at or worked with — this will help pad your case with evidence in your favor. 3. The appeal doesn’t show how you were wronged. If you are appealing the result of a hearing, you have to show how the original judge who made the decision either did not do his or her job properly or missed a crucial piece of evidence. Otherwise, the initial decision of the judge will stand. 4. The appeal doesn’t introduce new evidence. One of the main reasons appeals claims are accepted is if they bring up new evidence that wasn’t presented in the initial claim — which is often a game changer for those looking over your case. However, if no new evidence is present, reviewers might just come to the same conclusion as those who initially looked over your claim. 5. You are not reachable. The SSA often needs to get in contact with you during the review process. If you cannot be reached or do not get back to them in time, chances are your appeal will be denied.